What’s the importance of Gandhiji’s values in today’s corrupt world? Do they even have any value left? Can anyone lead a peaceful life by implementing those values in day-to-day life? Questions such as these find answers in Gandhigiri. NRI returned Rai Saheb strongly believes in the principles of Gandhi. Infect his father had played an active role in the freedom struggle and was closely associated with him. After returning to India, Rai Saheb comes across four different people who’ve walked on the wrong paths and made wrong choices due to various circumstances. 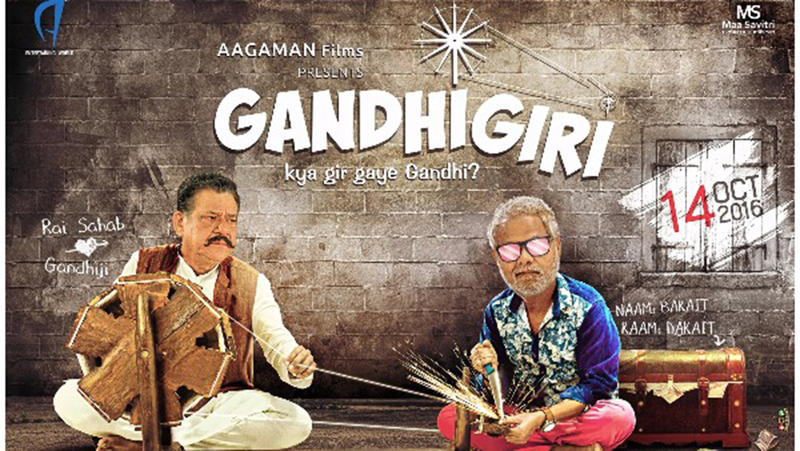 The movie beautifully captures the efforts made by Rai Saheb to make them realise the importance of Gandhi ji’s values in today’s age & time.